CODE-NAME: ICEMAN « The MIDI Music Adventure Show! 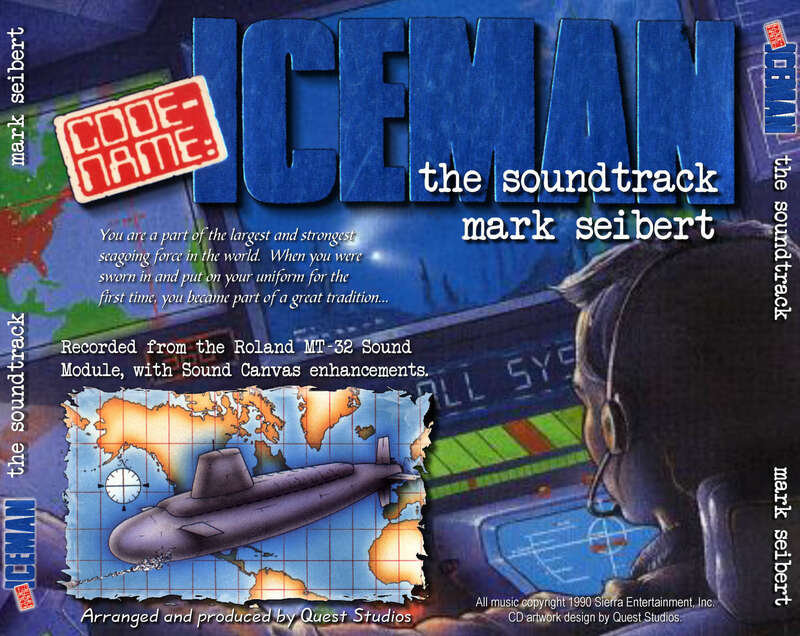 Mark Seibert’s Code-name: Iceman soundtrack, as recorded from the original Roland MT-32 score with Sound Canvas enhancements. 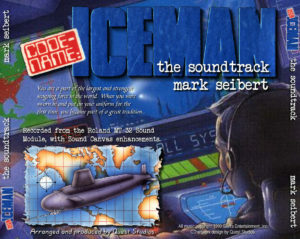 Arranged and produced by Quest Studios. 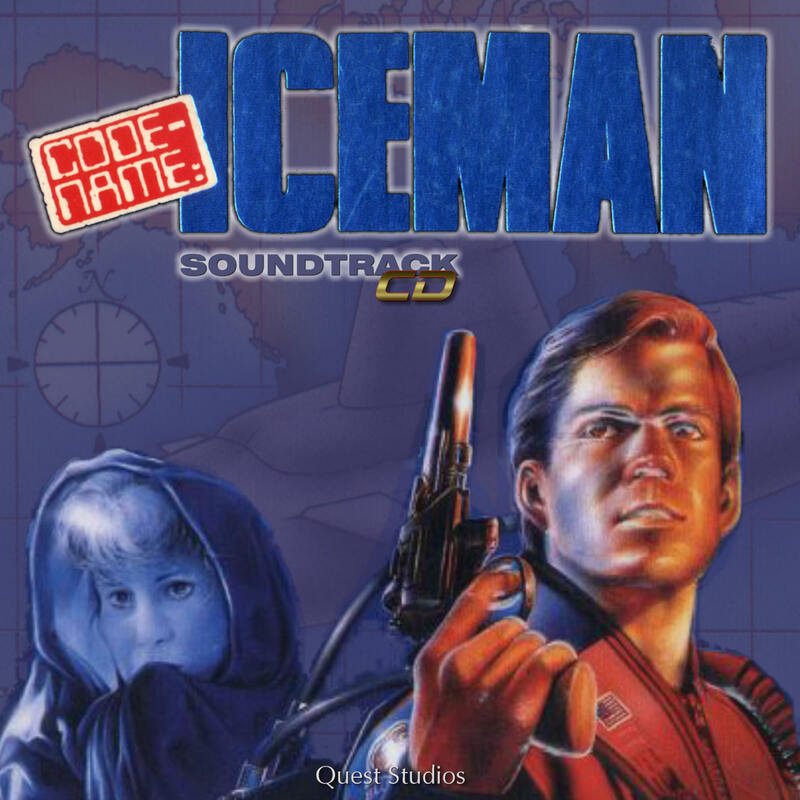 Originally released in 1990 by Sierra On-Line, Inc. 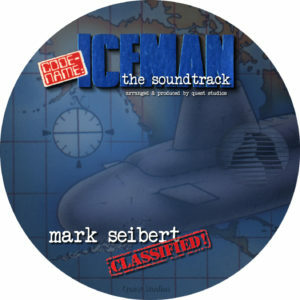 Copyright ©2010 QUEST STUDIOS. All rights reserved.